[dropcap]I[/dropcap]f you’ve ever thought it would be pretty easy to deflect Storm Troopers’ barrage of lasers with a lightsaber, then it’s time to put your money where your mouth is. Google released a small game today that turns your phone into a lightsaber and puts your Jedi skills to the test. 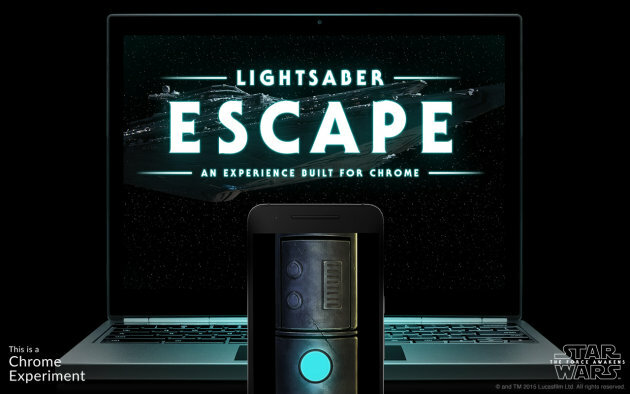 Lightsaber Escape is an experience that uses Google Chrome and your phone to put you into the middle of an encounter with the First Order. 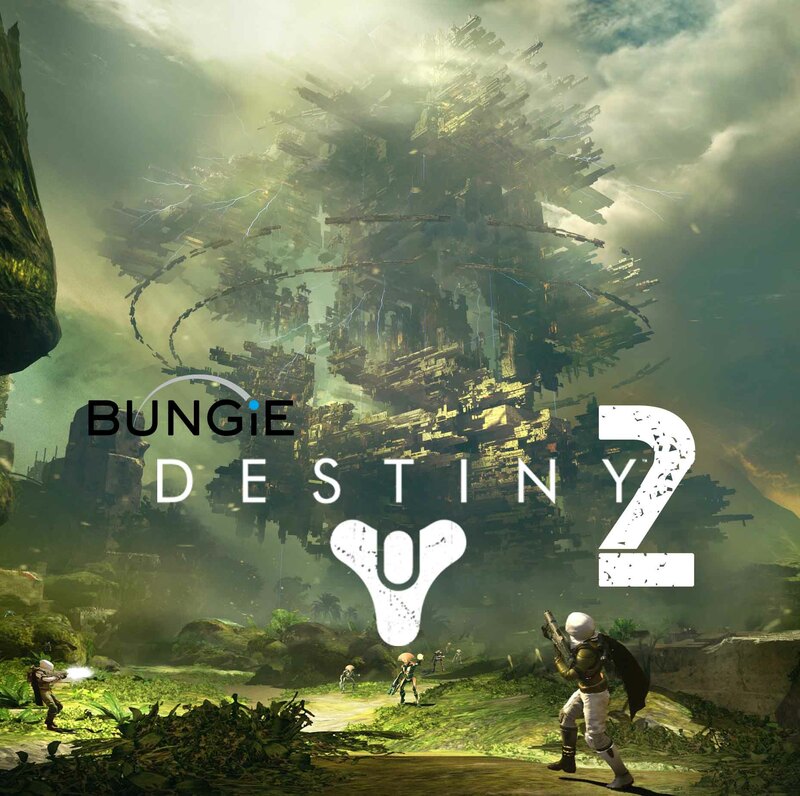 Your mission is to escape from the Storm Troopers by deflecting their shots back at them. To play Lightsaber Escape you need to visit g.co/lightsaber in Chrome. 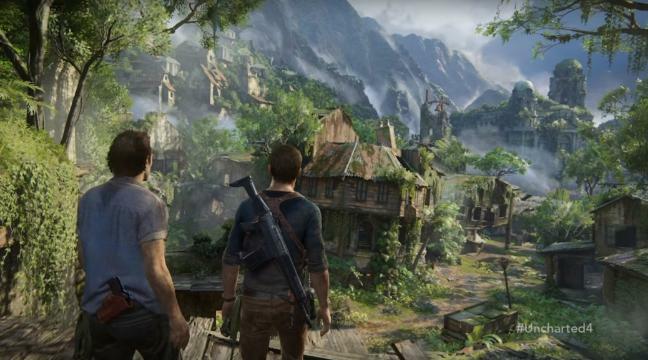 There you’ll find a URL you need to put into your phone’s Internet browser to play the game. But your phone doesn’t need Chrome for it to work–I used Safari on an iPhone 5S and was waving my phone around like it was a lightsaber in no time.